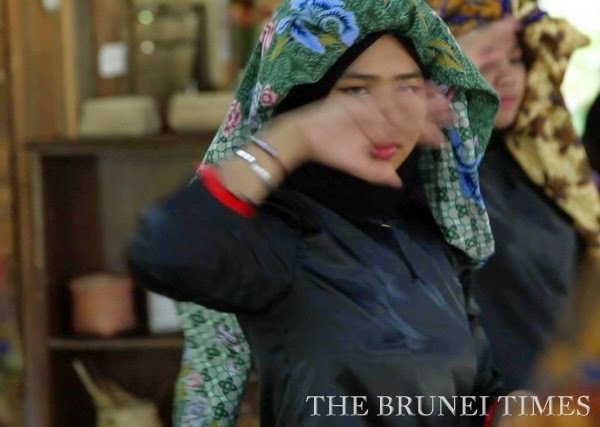 THE Adai-Adai is a traditional Brunei Malay dance that originated from Kampung Ayer. 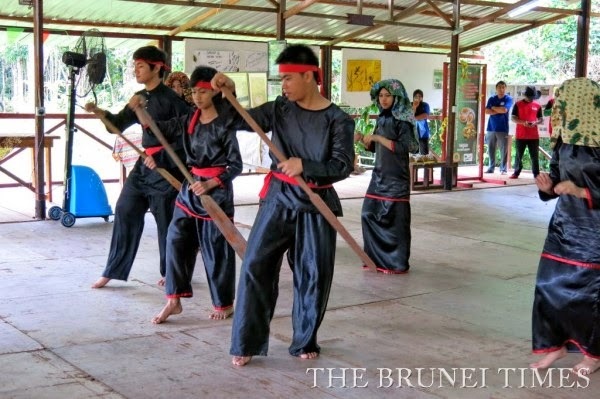 It depicts life in Brunei’s water villages and fishing as the main livelihood of people back then, says Haji Sisa Nayan, a 64-year-old musician. Zoom in on the movements of dancers performing the Adai-Adai and you would clearly see artistic depictions of life in a fishing community. Haji Sisa says that when you observe the Adai-Adai dance closely, you could see that one of the movements portray the use of an oar as if mimicking the movement of a person paddling a boat. The idea behind this move, he adds, could have been inspired by how mobility in the water villages in the old days depended heavily on paddling boats. The song also speaks of scenes between parent and child in a fishing village. Hj Sisa says the song has a message about an indung (parent) trying to get a child to sleep before going fishing to find rezeki (sustenance for the family). In public performances of the Adai-Adai these days, male dancers wear the traditional cara Melayu with the sinjang (traditionally woven cloth wrapped around the waist). 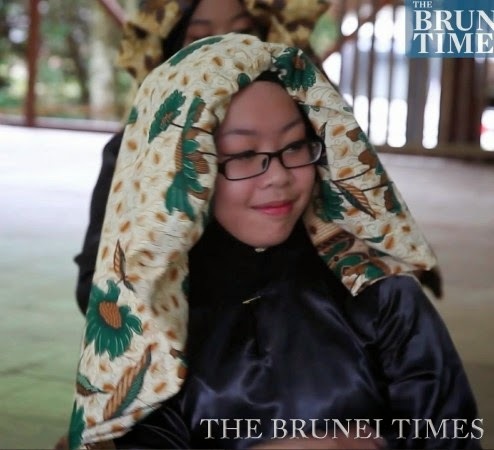 Female dancers wear baju kurung and covered their hair with kain batik.